In the springtime you can follow the migration of the birds. The tower has a very good location along the migration routes of arctic birds and birds of prey. In autumn good possibilities for watching the migration. Usually it is possible to see large flocks of migrating geese. 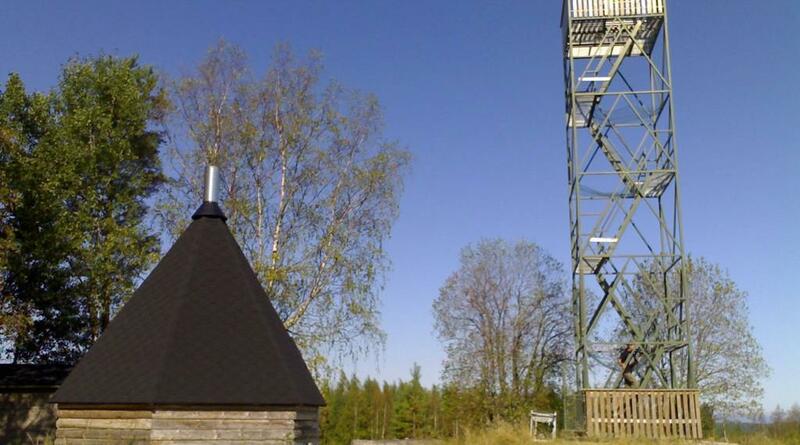 The bird watching tower is located in the village of Kumpu in Uukuniemi. From highway 6 turn to either of the roads leading to Uukuniemi. If you come from south, drive past Tarnala, continue for approx. 4 kilometres and turn to left to road Lentteentie. When coming from north, drive along the road Uukuniementie, turn to Lentteentie and continue towards Selkäkylä. The birdwatching tower is located to the east from the road, approximately 100 metres from the road. 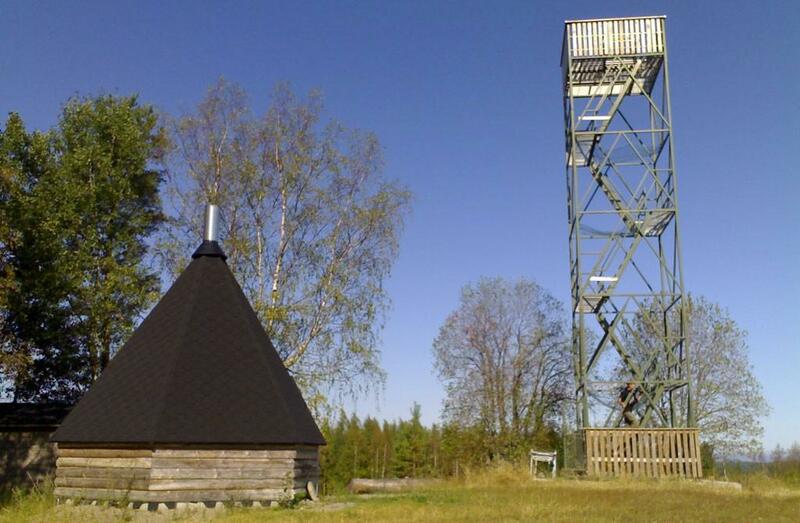 The birdwatching tower is an old watch tower used by the frontier guards, and it has a metal structure. If you are afraid of heights, do not enter the tower! There is a lean-to shelter and a fireplace site in the area.